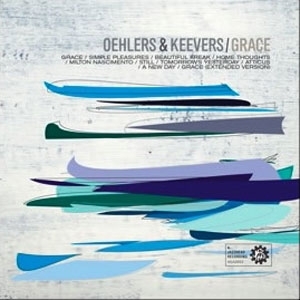 Australian jazz saxophonist, Jamie Oehlers, has been one of the country’s most successful international jazz exports for the past two decades. His no holds barred approach to jazz performance sees him performing regularly with the world’s most well known jazz artists at clubs and festivals all around the world. Teaming up again with long time collaborator and iconic Australian musician, Paul Grabowsky, Jamie travelled to New York to record an album of his original material with Paul, drummer Eric Harland and bassist Reuben Rogers, two of the most in demand musicians on the planet. Having performed as a group a number of times, it was inevitable that this line up would record – the dynamic energy between the players was undeniable. 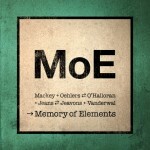 The resulting album, “The Burden of Memory” is being released tonight. 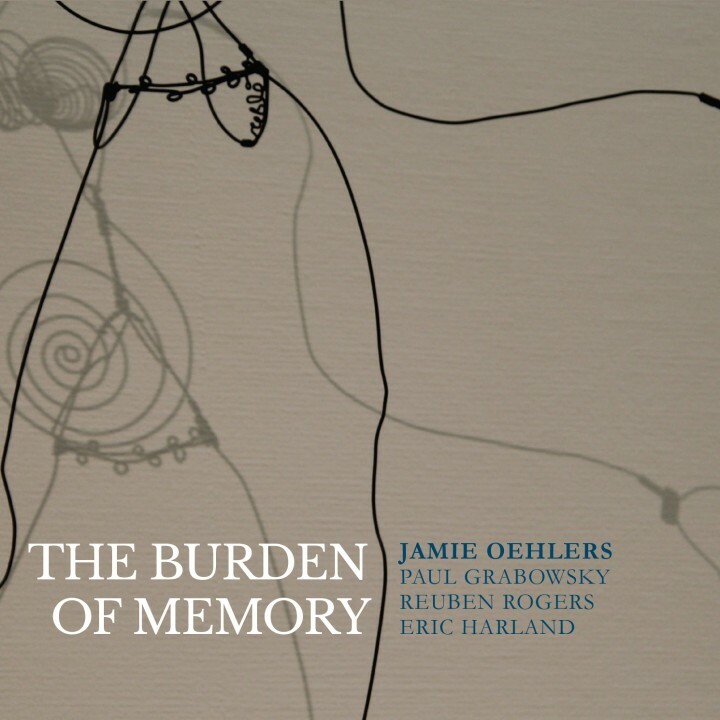 For the title track, “The Burden of Memory”, Jamie says “Memory can hold us back, it can be a weight that cements us to a place in time, not allowing the presence needed to progress. At times it seems we just need to press the reset button and start anew”. 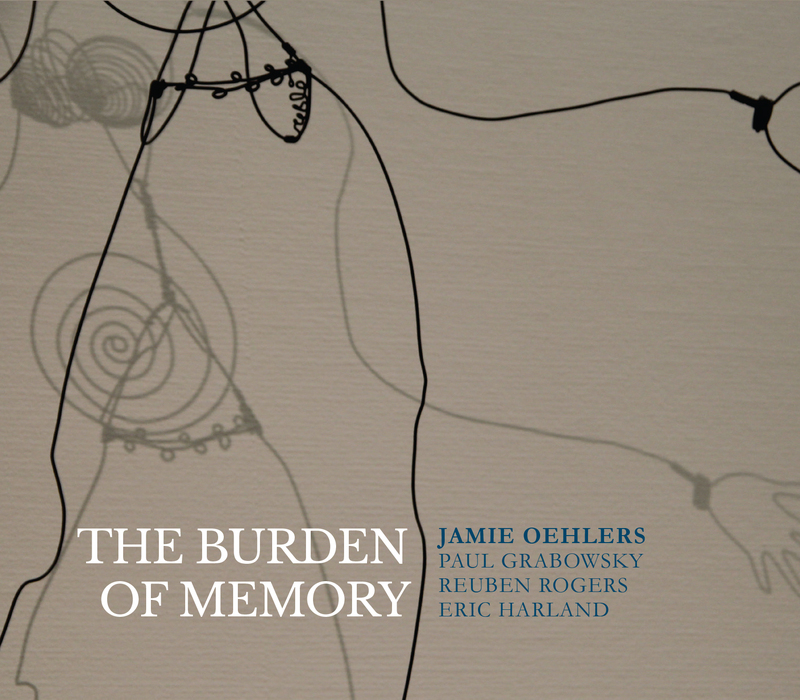 Be the first to review “The Burden of Memory (2015)” Click here to cancel reply.